New Tomb Raider Called "Shadow of The Tomb Raider" Coming in September 14? New Tomb Raider Called “Shadow of The Tomb Raider” Coming in September 14? Shadow of the Tomb Raider is currently in development. Square Enix may have leaked out the next and possibly last adventure of Laura Croft’s origin story. 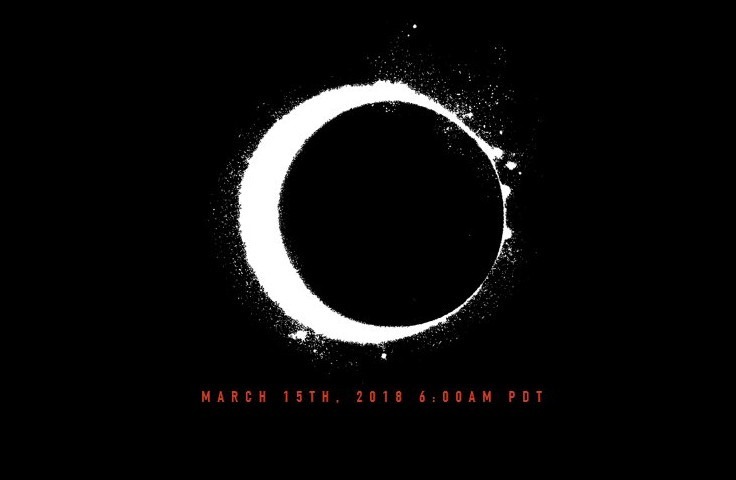 This new title is called Shadow of the Tomb Raider and is apparently going to be released on September 14, 2018. You may remember this is the very same game that was leaked when a certain someone had their laptop open on a subway. The source code also noted that there will be a full reveal of the game on April 27, 2018. Systems that it’s scheduled to be released upon is on PS4, Xbox One, and PC consoles. How will it change the formula? Will it finally lead to her iconic appearance? Will it be a timed exclusive like before or did they learned their lesson? We have no clue what to expect for tomorrows preview, but we will make sure to bring you the news as it comes. You better believe we’ll be watching, as some us are big fans of both the rebooted Tomb Raider games, but also the original ones as well.